for all pot plants, hanging baskets, vegetables, tubs & window boxes. A blend of moss and sedge peat provides a complete growing medium for all pot plants, hanging baskets, vegetables, tubs and window baskets. 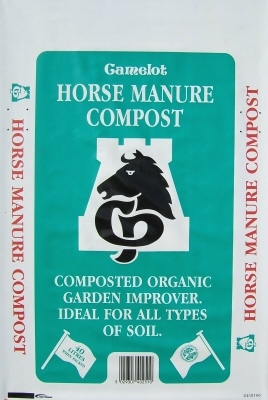 A full strength compost (maximum fertiliser content). This quality compost consists of moss peat and sedge peat blended together with sterilised loam, which is then mixed with Perlite, aggregate and balanced fertilisers this creates the perfect medium to maintain exceptional plant growth. Ideal for seeds, cuttings, potting, hanging baskets, tubs and troughs. 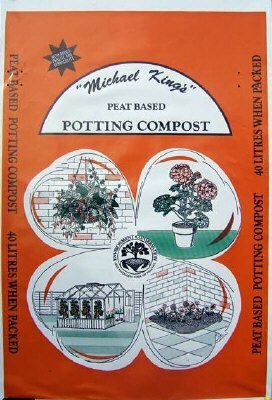 This easy to handle bag contains a quality compost consists of moss peat and sedge peat blended together with sterilised loam, which is then mixed with perlite, aggregate and balanced fertilisers this creates the perfect medium to maintain exceptional plant growth. Ideal for seeds, cuttings, potting, hanging baskets, tubs and troughs. 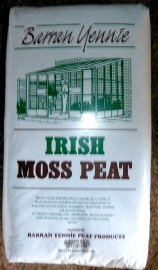 containing sterilised loam, moss & sedge peat, aggregate and fertiliser. & to break down heavy soil. Also an ideal medium to be used for worm breeding. A large grow bag 3 - 4 plant size use for tomatoes, peppers, chilli, early lettuce, cucumbers, strawberries etc. 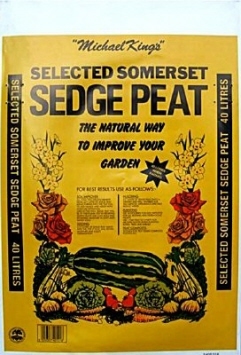 A blend of peat and fertiliser. 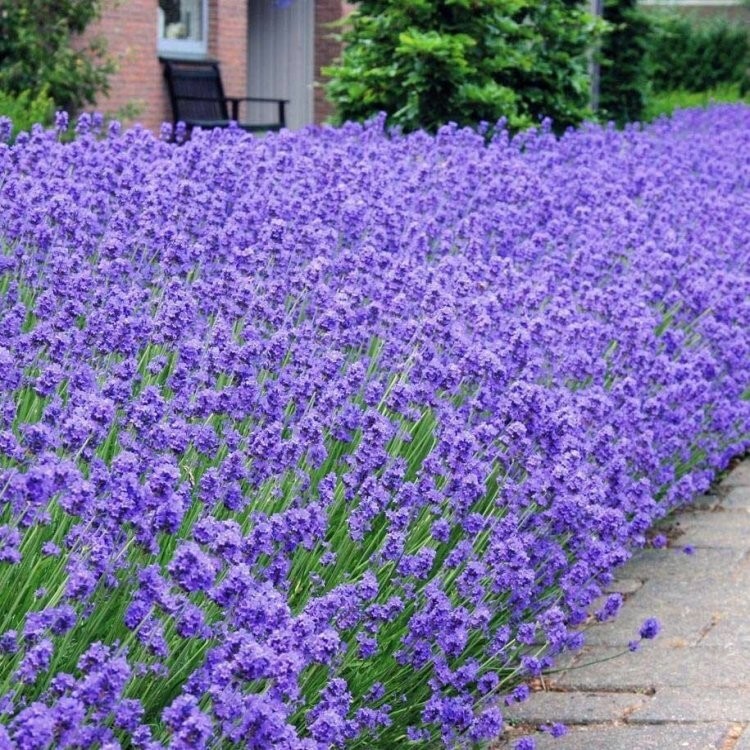 Contains an added fertiliser for planting, mulching or re-planting trees, roses and shrubs. Ideal for soil enriching, mulching or digging in. Also used for breaking down heavy soils and boosting vegetable beds. Contains all the essential plant nutrients needed. It also improves soil fertility, structure & texture. 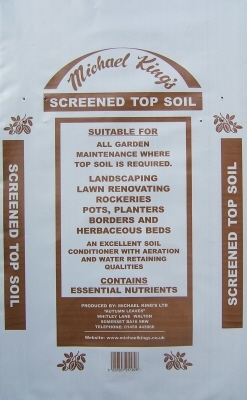 A quality topsoil containing Shredded loam, sedge peat & washed sharp sand. Suitable for all lime haters such as Peiris, Rhododendrons, Heathers etc. Ideal for lime hating plants or shrubs can also be used to make up your own Ericaceous compost.